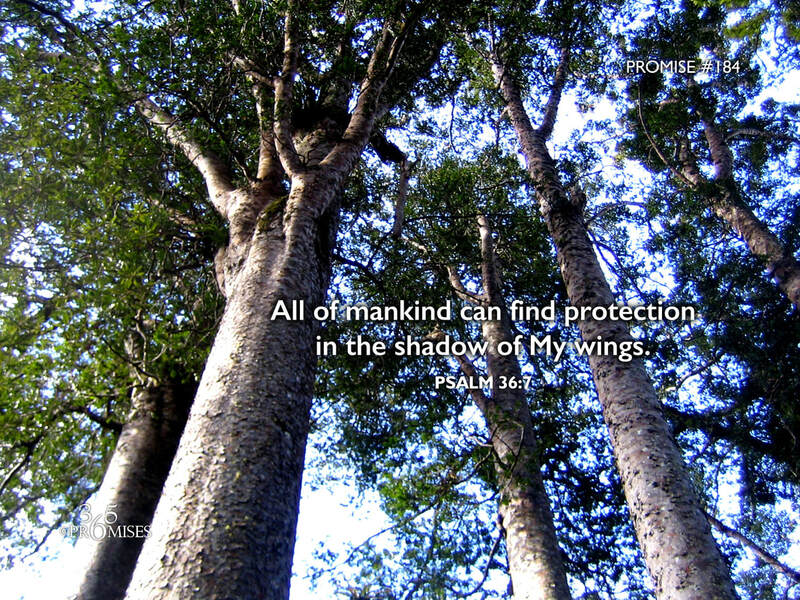 All of mankind can find protection in the shadow of My wings. How precious is your loving kindness, God! The children of men take refuge under the shadow of your wings. Both the NIV and the NLT versions of the Bible call God's lovingkindness His unfailing love in this passage of Scripture. It is comforting to be reminded that all humanity is welcome to take refuge in the shadow of Papa's wings. Day or night, His wings are spread open wide enough, so that every person on this planet can find protection in the secret place of the Most High. Whether we take God up on His offer of shelter is more of the question at hand. We are free to respond to His love or reject it. No matter how we respond to Him, His promise stands forever. His love is steadfast and unfailing. We can find refuge in His wings if we just choose to believe that this is the truth. The tragedy is that so many people go through their entire lives without ever knowing this powerful promise. An even greater tragedy is when those of us who know this promise somehow forget that this can be a tangible reality that we can live in for the rest of our lives. My encouragement today is for you to quiet yourself and ask Papa God to show you what it looks like for you to take refuge under the shadow of His wings. He is waiting for you to respond to His invitation. This is a promise that we can trust in because our Heavenly Dad keeps all His promises!